Here at St Giles, families and young children play an important role in the life of our church, and are valued members of our faith community. We offer a range of family friendly services, as outlined below, all held on Sunday mornings at 10am. Whether your family are able to attend weekly or once a month, you will receive a warm welcome, so please come and join us. 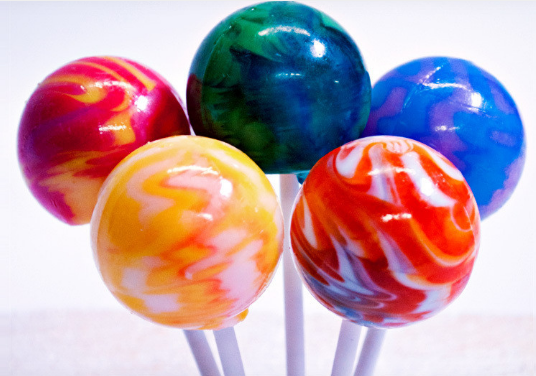 We also run a monthly pram service "Lollipop Club" held during the week. Our pattern of services changes throughout the month but, broadly speaking, is as follows. This is an informal, child friendly, child orientated service for all the family. All children are in attendance throughout, as there is no Sunday school. Refreshments are served at the end of the service and a toy library operates in the St. Giles centre or in the summer months, in the church grounds. Sunday school is available in the St. Giles centre for children aged three and above. Younger children are welcomed into church and we have an area set aside for young families, with toys and space for babies and toddlers to play. An informal music group helps to lead the singing. 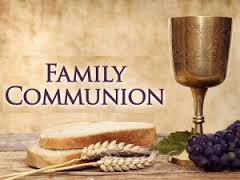 Children return from Sunday school in order to accompany you to the Communion rail and receive a blessing. Children are able to show the congregation what they have been doing at Sunday school. A shortened service with no Communion. Refreshments are served afterwards. Sunday school, as above, with children returning for the end of the service. Similar to the Communion service above, but led by our adult and junior choirs. Sunday school is available and children return to church to be with you at the Communion rail and receive a blessing. An opportunity for members of the congregation to celebrate their birthday and receive a birthday candle is provided each week. Occasionally, it is necessary to alter this pattern of services. Full details can be found on this website or in the Parish Magazine. Our Sunday schools are highly valued at St. Giles Church. They are taught by a team of committed, hard- working individuals who care for and nurture our children. Christian values are taught and children learn about Jesus, His life and teachings. Children are encouraged to engage with us and share their thoughts. All Sunday school children should be dropped off at St. Giles centre on your way into church. They are taken back to church before the end of the service. If you wish, you may stay at Junior Sunday school with your child until you are happy that they have settled. In addition to our pattern of Sunday services we hold a monthly ‘pram service’ for our very youngest children and their parents or carers. 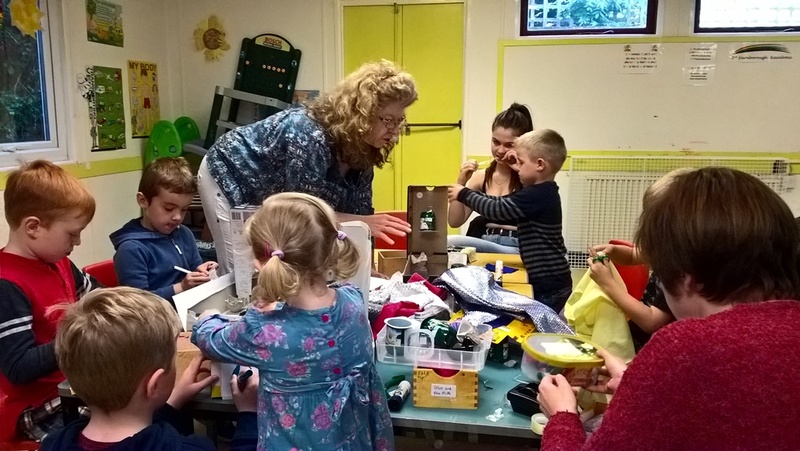 Held in church on the third Tuesday of every month at 2pm, we offer craft, songs and prayer alongside tea and a chance to chat and meet other young families. I do hope that you will be able to come along and join us at one of our services soon. We all look forward to welcoming you.